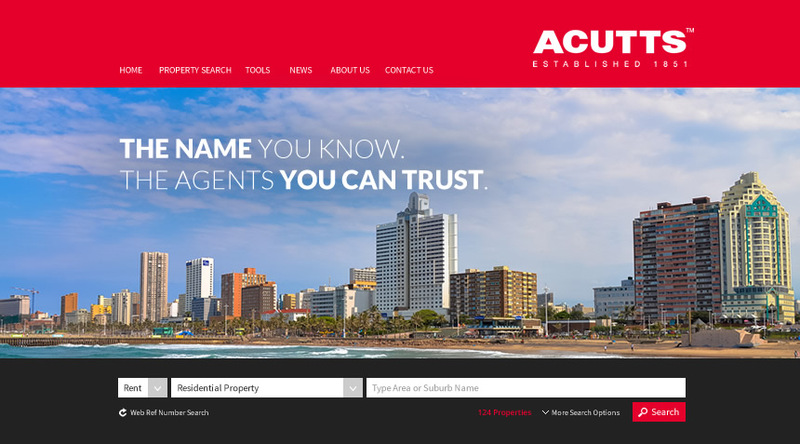 The Acutts name is synonymous with property in South Africa and success that dates back more than 160 years. 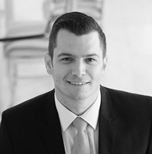 Acutts Estate Agents is a multi-faceted national entity. 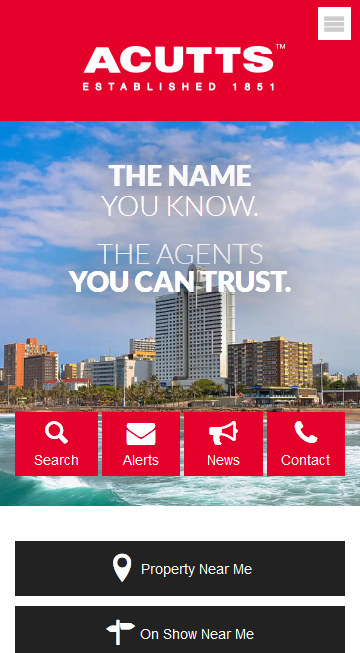 It comprises of more than 70 franchises and outlets around South Africa and offers a full range of real estate services, from residential sales and letting, commercial and industrial to farms and vacant land, leisure, new developments, and investments. The recent launch of the Acutts Mortgage Division will internally handle the submission of home loans directly to the banks on behalf of their clients. It has been an absolute pleasure working with a website development company that specialises in Real Estate websites. Since Prop Data took on the Acutts account we have had an enormous increase in website hits as well as having our website for the first time in years appear on the main pages of a Google search. The feedback from our agents and their clients is that the website looks professional and is so easy to use. I would also like to applaud your team. Whenever there is a query regarding the site, it is dealt with quickly and efficiently and we are impressed with the whole package. I would strongly recommend that ANY real estate company who is wanting to take their business seriously look at Prop Data as a web and design solution as it has greatly enhanced my business.